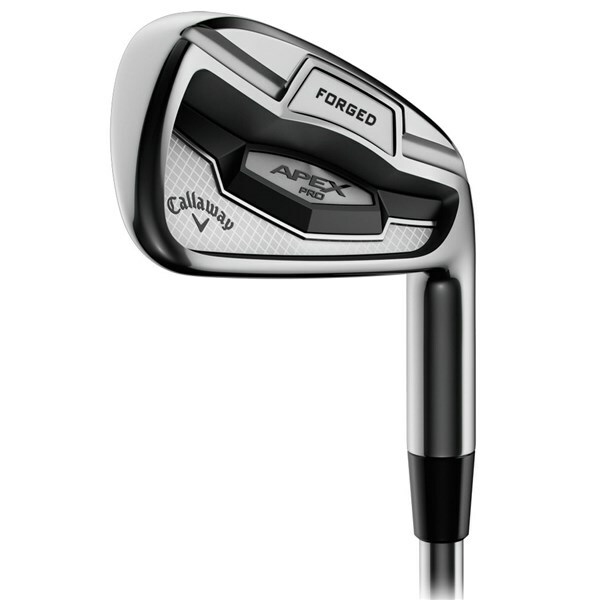 A premium players irons with a soft forged classic head that will give you incredible distance, control and feel to improve your ball striking. 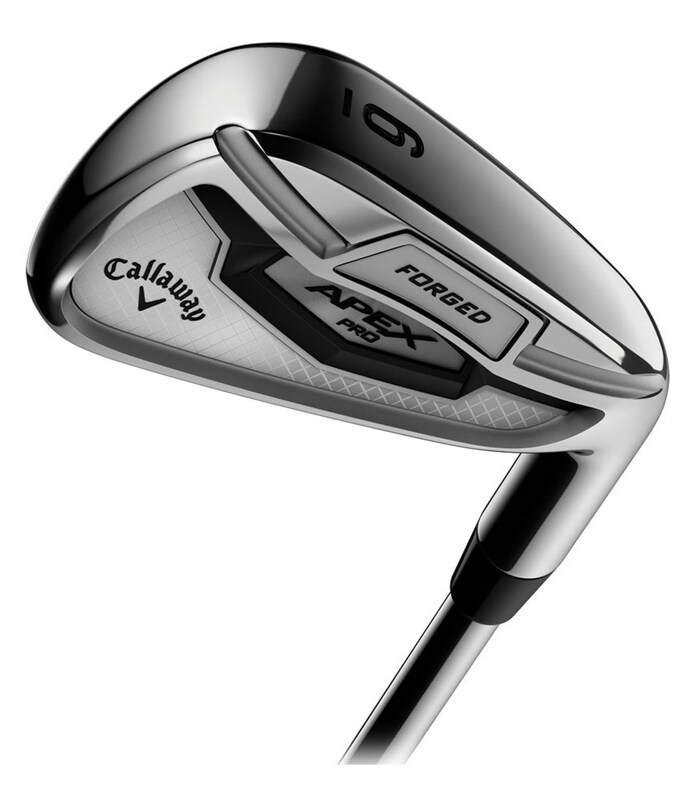 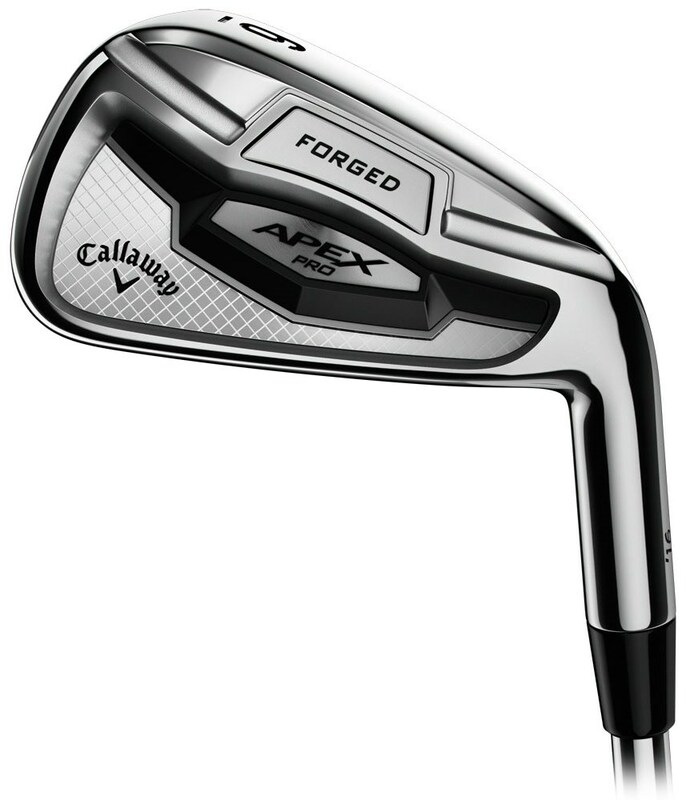 The Callaway Apex Pro 16 graphite shafted irons come fitted with the premium UST Mamiya Recoil graphite shaft to help control the flight and give you incredible feedback through your hands. 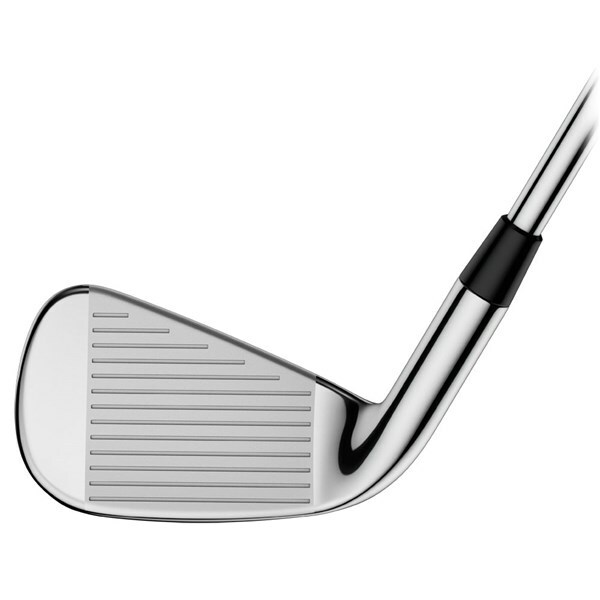 A premium 1025 mild carbon steel has been used to create this classic looking head that will help give you the distance control, workability and feel that you require as a good ball striker. 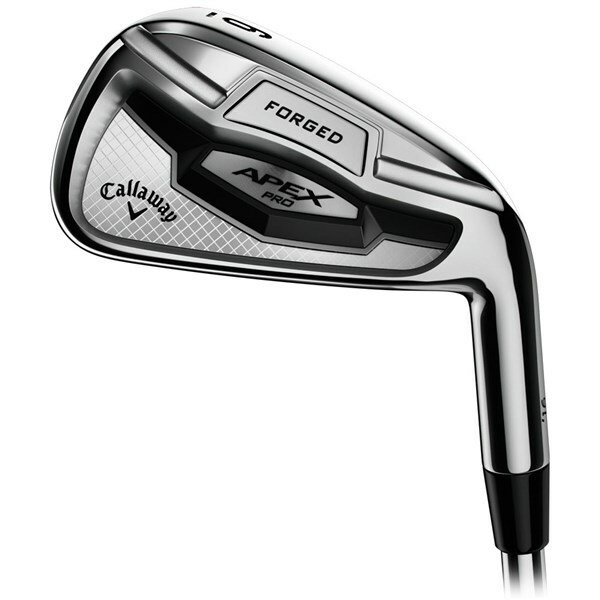 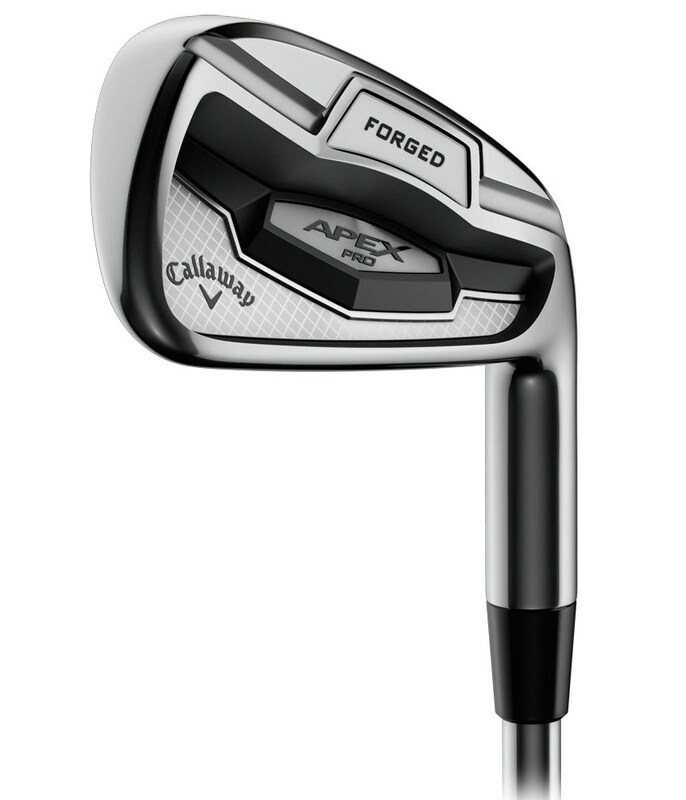 Feedback from Callaway’s leading players has been used to create this complete progressive set of irons. 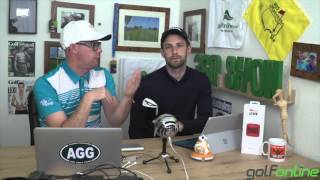 The longer irons (3-5) feature a lower centre of gravity (CG) via a tungsten weight port and more offset to improve launch as well as maximising distance and forgiveness. 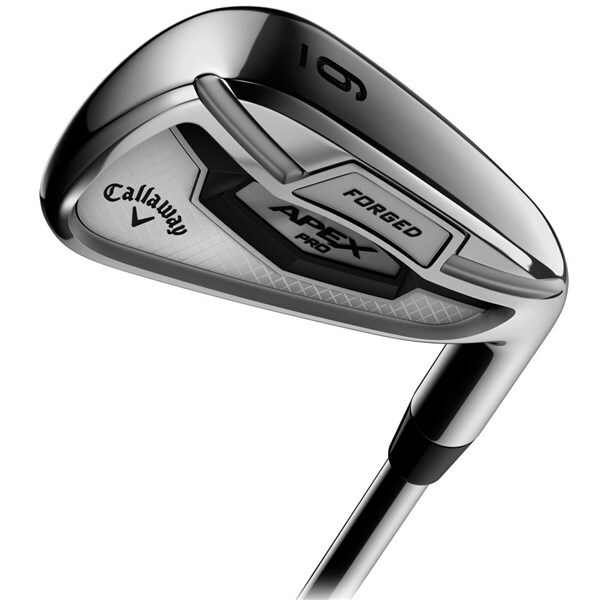 The rest of the set (6-AW) features a higher CG, less offset and thinner sole design to increase control, workability and feel.